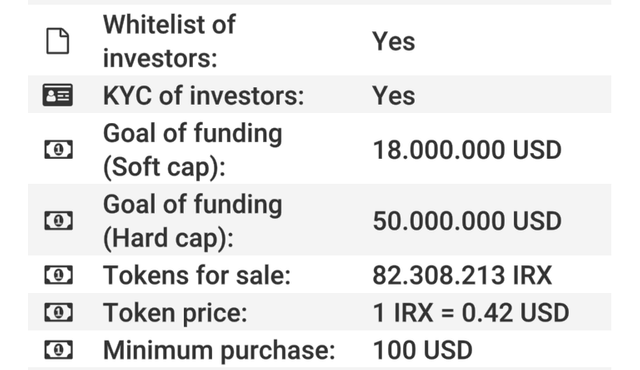 IRONX – Best in Crypto. and for more details let’s just go to the following discussion. Following the popular surge of digital currencies, holders of crypto assets recognised the need for a secure, transparent, and modern digital exchange through which to trade their assets. A number of functional exchanges have emerged in response to this developing need, creating a new crypto market ecosystem and driving competition among platforms to set up an efficient and effective trading environment. Although substantial advancements have been made in the usability and the functioning of today’s cryptocurrency exchanges, there are still considerable shortcomings. 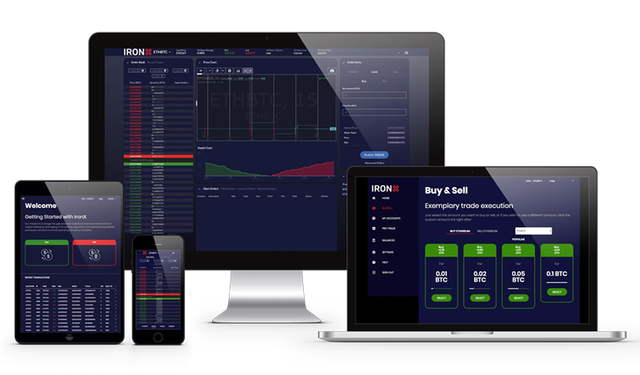 Leveraging a cutting-edge system that will facilitate increased volume through multi-party interaction and interconnectivity with traditional online trading, the IronX Exchange plans to address existing crypto industry issues and optimize the crypto exchange experience for novice and experienced traders alike. The IronX Exchange aims to address crypto market challenges by using a market-leading technology platform consisting of a multitude of high-grade features, as well as aiming to provide a highly secured interconnectivity between exchanges and third-party institutions to curtail liquidity problems and boost trade volume, which are the biggest challenges of new exchanges, and to facilitate high level of security and ease-of-use for all crypto traders purchasing currency (including FIAT). For users entering the crypto market without existing crypto tokens, the IronX Exchange is exploring the possibility to bridge the gap between traditional finance and the world of crypto trading by addressing the challenges mentioned earlier with effectiveness and experience. 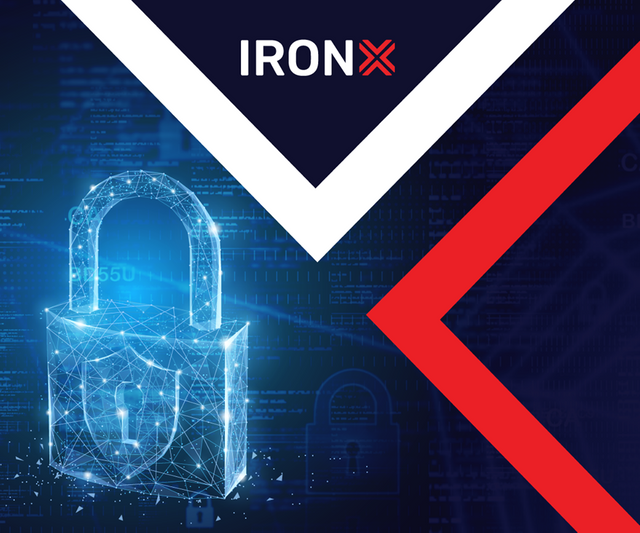 The IronX Exchange could, therefore, facilitate the entrance of new users to crypto trading with increased ease of entry on the right basis, higher efficiency, and lower costs. The IronX Exchange aims to enable a safe and easy transition from the mass retail market into the crypto market. 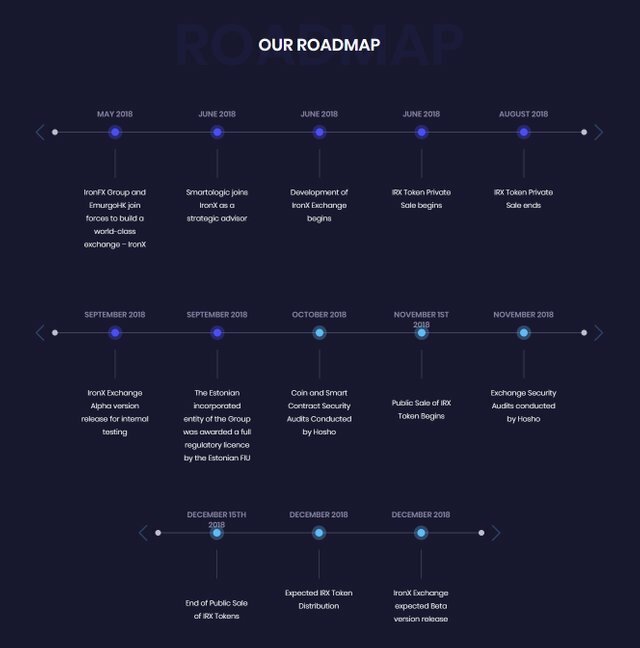 Leveraging on its existing regulatory and operational practices, processes, solutions and real operating company functions, including, back-office, risk management, account management, and payment and banking solutions, the IronX Exchange will offer a customer- centric and quality-focused service. 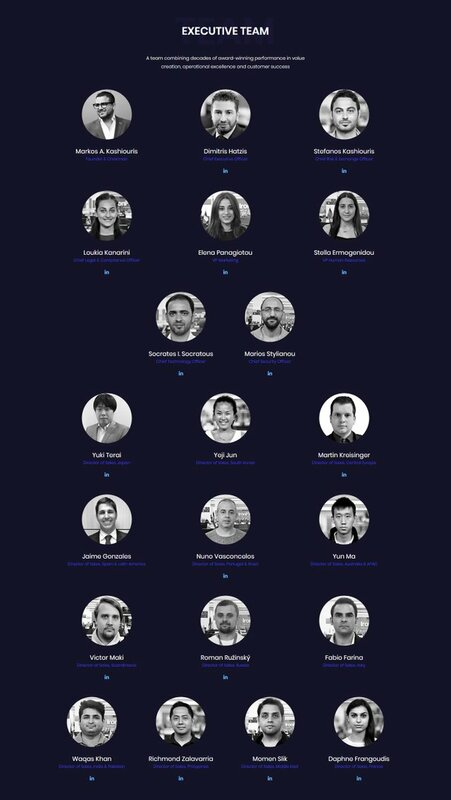 The IronX Exchange ecosystem aims to foster a community of users and traders supported by a specialised team of customer service representatives. Users will interact on an advanced site designed to deliver specialised customer service in parallel to its regular platform use, thus creating an optimal exchange with ease of operation for new and experienced traders alike. Customer service will include a myriad of client-oriented features such as hotline support and live chat options, with multilingual support in over 30 languages, in addition to a uniquely easy-to-use and straightforward trading software. Users will experience an efficient platform devoid of costly slippages, with maximized page load speeds and rapid server responses to site activity. IronX will be the first exchange to offer not only 24/7 support, but also in the language that our users speak, catering to their needs. In addition to the details listed above, any contributor who participates with an amount of greater than $50,000 (USD) will be entitled to bonus tokens. The tokens will be issued as a percentage of the initial tokens purchased by the contributor , and will be vested with the company for 9 months, with 1/3 release every quarter. KYC will be done on all contributors who participate in the public token sale.